Photos above by Susan McLucas (click to enlarge); see also story by Kaylie Feslberg in the Boston University Daily Free Press and MIT radio segment with Chuck Rosina. 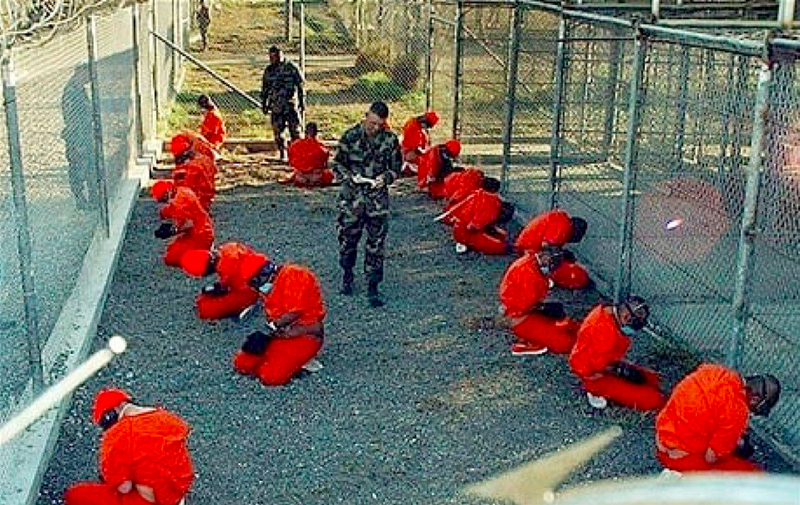 February 23 is the 115th anniversary of the US seizure of Guantanamo from Cuba as a result of the provoked Spanish American war. Join us, as part of this nation-wide protest (click photo for a closer look). Organized by the Committee for Peace and Human Rights; No Bases Coalition; United National Antiwar Coalition; United for Justice with Peace; Women’s International League for Peace and Freedom, Boston branch; the July 26th Coalition; and Brookline PAX. Rally flyer, more info here. 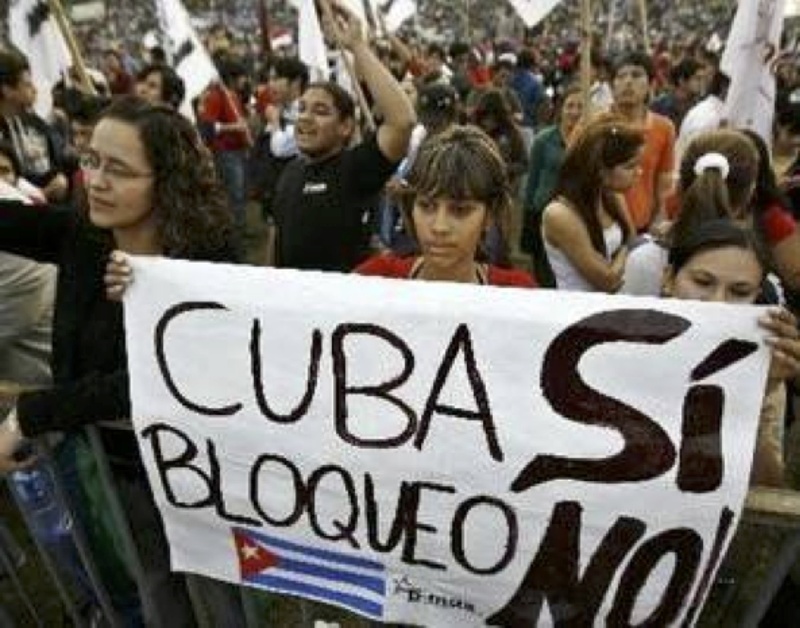 Supplementing the earlier “Travel to Cuba” information posting, there is a webinar about the upcoming May Day Brigade Monday, February 5th, at 8:00 pm. Highlights of the trip include participating in the May 1 International Workers Day mobilization in Revolution Square in Havana and the International Meeting of Solidarity with Cuba the following day. The webinar features people from the U.S. who have participated in past brigades and the opportunity to ask them about their experiences. 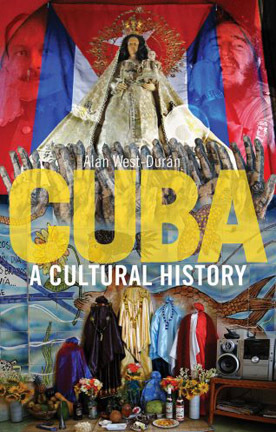 Alan West-Durán, A Cultural History of Cuba, book launch — reading, discussion, Q&A — Thursday, Feb 1, noon-2:00, Northeastern University, Department of Cultures, Societies, and Global Studies, 310 Renaissance Park, 1135 Tremont St., across from the Ruggles MBTA station and parking garage, #63 on the campus map. Alan will host the Friday program. 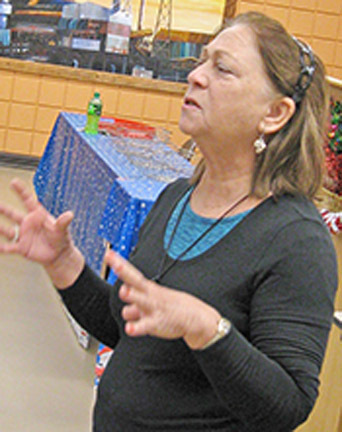 Now retired from her career as an educator, Griselda works with the Cuban Psychology Society’s Working Group on Identity and Diversity. We plan to show the 32-minute documentary at the beginning of the program. Griselda will talk on Cuban education then and now and entertain questions about a wide range of topics. Encuentro 5/E-5 is located at the Park Street T Station, next to the Orpheum Theatre at 9A Hamilton Place. Cuba travel information from the notice below will be available. This program is co-sponsored by the Boston Latino International Film Festival. Griselda will also be doing a short “seven minutes on a Sunday” presentation at the Community Church of Boston, at Copley Square, on Sunday, Feb. 4th at 11:00 a.m. before the main program. Details here. National Network on Cuba travel webinar Tuesday January 16, 2018, 8:00-9:30 pm (Eastern time zone) with Bob Guild, from RESPECT, the travel providers organization promoting respectful travel to Cuba. 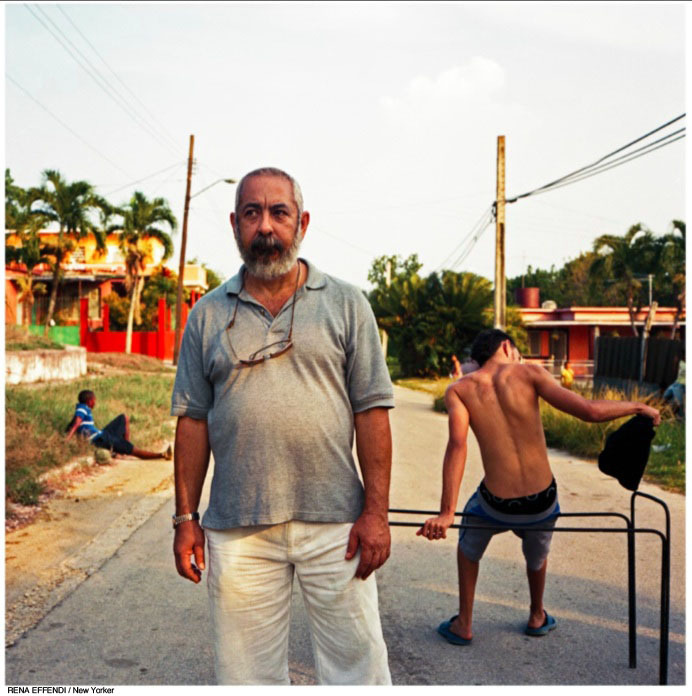 Witness for Peace (WfP) Cuba Delegation: Arts, Culture and Social Programs, March 30-April 9 — $1,995 + airfare and visa fee. Application and $150 deposit due Feb 15. Trip info — other WfP Cuba delegations. NNOC International May Day Brigade, April 22-May 6, 2018. Full two week land package $675 (current round trip fights from Boston in the $350-$400 range). Registration until March 16. More Information — Program / Itinerary / Schedule — Application. There’s barely a break in the action into November. Hurricane and storm destruction, films and culture, Trump and hot politics in DC, Seattle, and at the UN. Following the week-long Leonardo Padura festival —on the heels of the Boston Latin International Film Festival, bliff.org, with three full length and three Cuban shorts and the Trump Cuba melt down and unfounded fit over “sonic attacks” on US state department personnel in Havana, complete with new visa restrictions, staff removals and Cuban diplomat expulsions — the calendar of political-cultural events includes the National Network on Cuba annual national conference in Seattle, organizing for local rallies and support actions for the November 1st UN Assembly’s annual vote to condemn the U.S. Blockade and Embargo on Cuba, the upcoming premiere of a documentary about 1,300 Cuban teachers at Harvard summer school in 1900, and the continued exhibition of Yoan Capote’s monumental steel sculpture of Fidel Castro at the Peabody Essex Museum, undercut by the museum’s prejudiced, politically-slanted publicity. 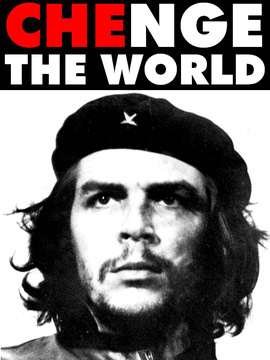 The Taunton Public Library, located at 12 Pleasant St., will host an exhibit of compelling Cuban political posters from the collection of Stephen Lewis, August 3 to 30. 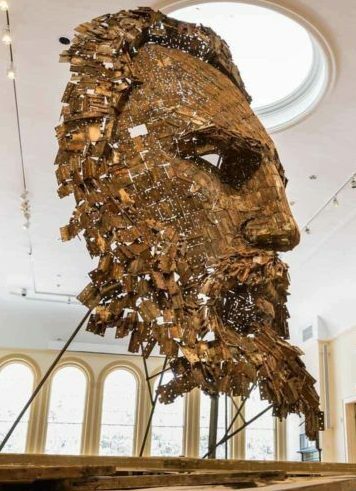 A Witness for Peace New England-wide organizational meeting will take place Saturday, August 12, in Boston; their largest program is in Cuba. This month’s July26.org meeting will take place on the second Tuesday, August 8. See the calendar for more on these events.